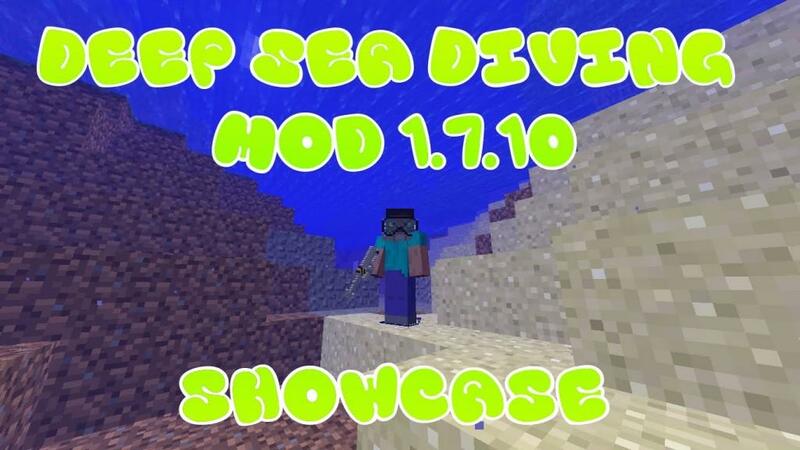 Another one is the flippers players can take advantage by wearing them to move super fast under the sea. 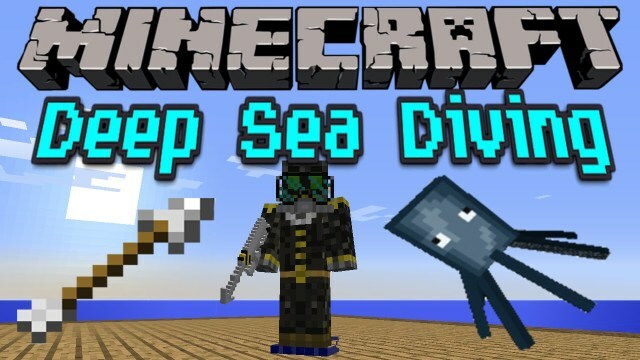 This is suitable for people whom love speed in Minecraft. Specially, harpoon gun appears in this mod to combine with a harpoon. Those create a loaded harpoon gun which is useful thing for players. 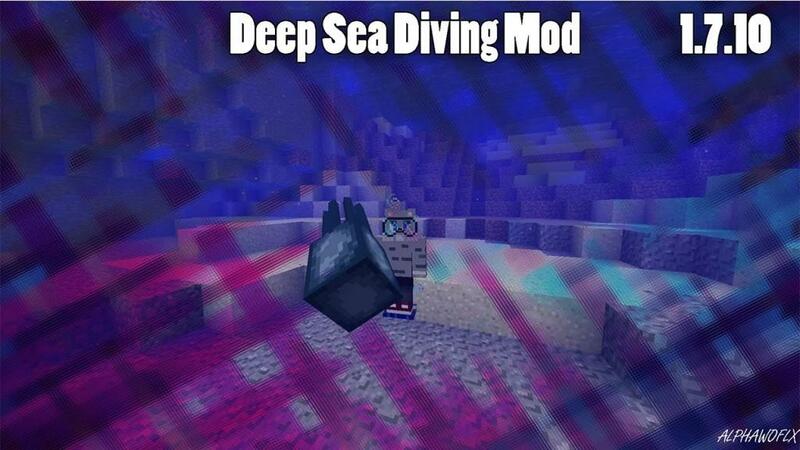 How to install Deep Sea Diving Mod? 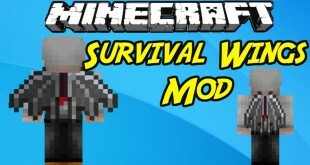 Download the mod (download links are below). Press start and type in %appdata%. 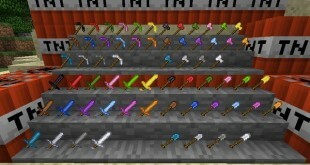 Find and open your .minecraft folder. Locate to your mods folder (if this folder does not exist you can create one). Copy the downloaded mod file into it. 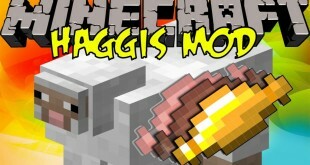 Open the Minecraft launcher and select Forge profile.